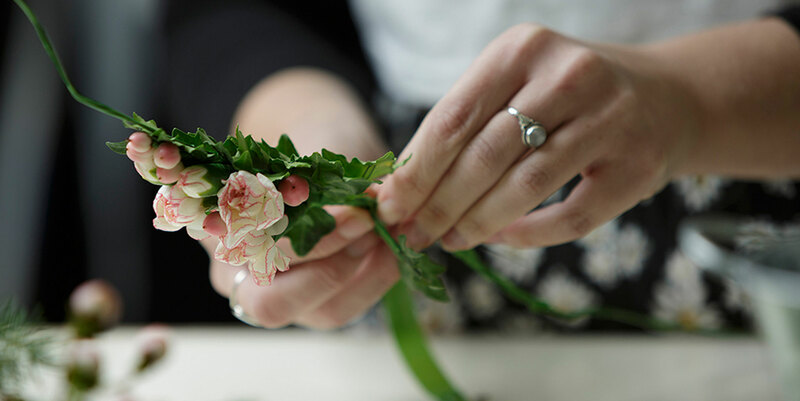 This class is for students who want a glimpse at the art of floral design in terms of realistic scenarios. With a funny angle, design expert will take the “ugly” supermarket bouquet and show you how to artfully transform it into a beautiful floral centerpiece for your home. Set aside 2.5 hours of your day and be prepared to see gorgeous flowers and greenery in two of miami’s legendary floral wholesale landmarks. Students will learn how to effectively navigate the cooler and the supply department. We will discuss effective color combinations, texture pairings, and budget maximization.